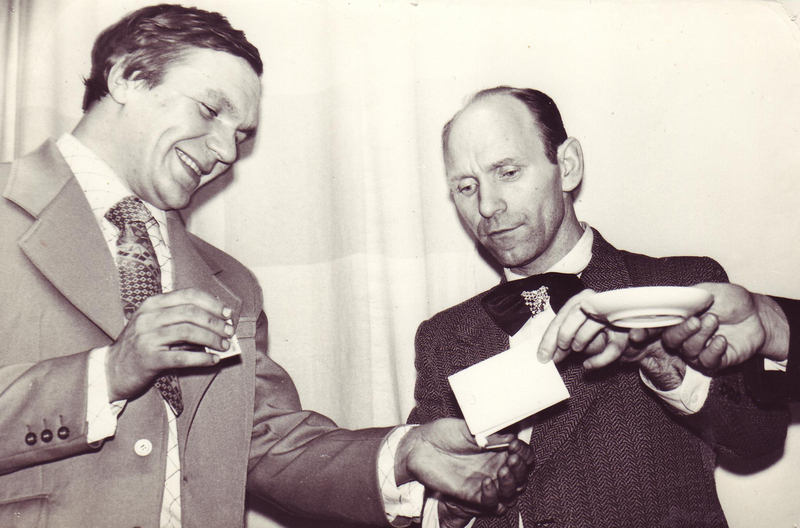 Erich Udras, the grand old man of Estonian magic, has been dealing with visual trickery for over 40 years. Magic attracted him already during his school years; however, he started actively developing his skills while in military service in Russia and during his university studies. 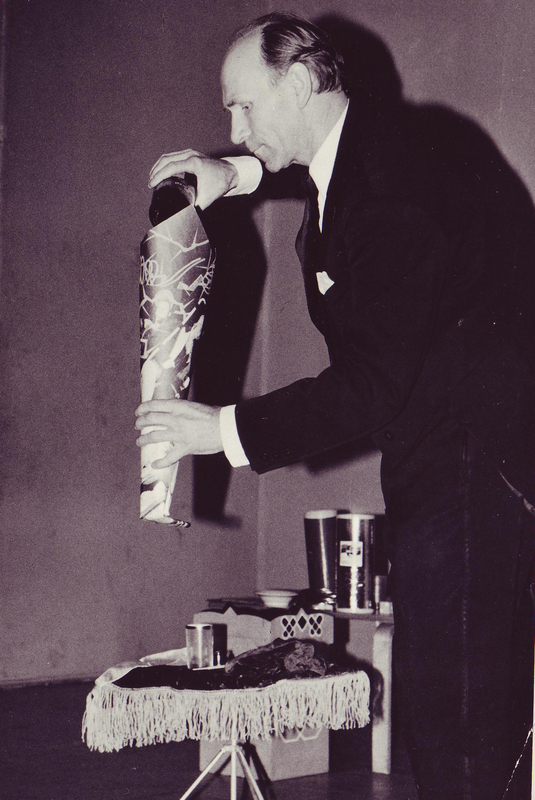 At that time he was also interested in psychology and hypnosis. 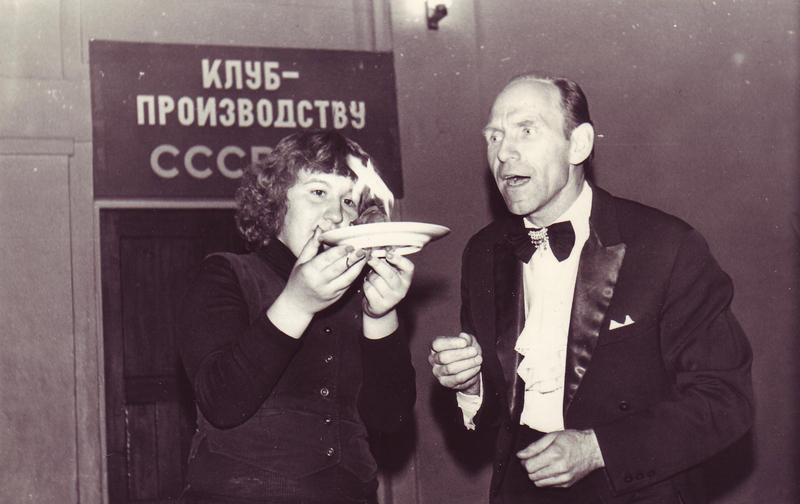 Erich organized sessions for entertainment and he noticed that if the public is shown a few magic tricks to start out with, they became more receptive to the hypnosis. 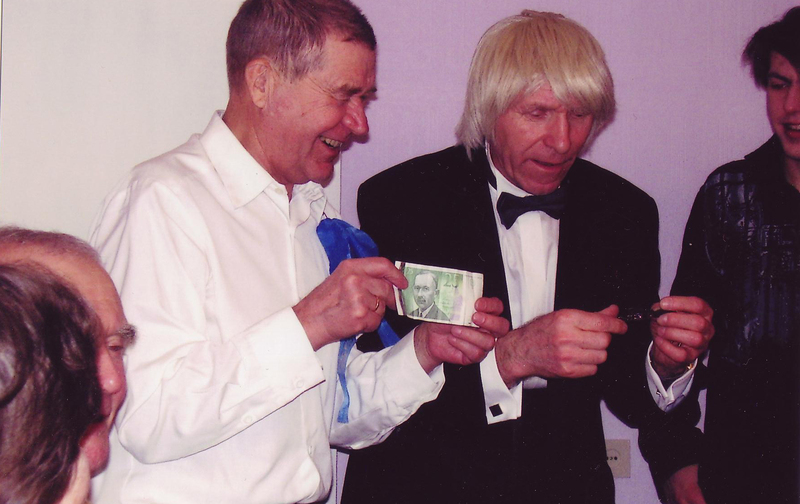 Erich Udras is one of the founders of the Society of Estonian Magicians and its current president.